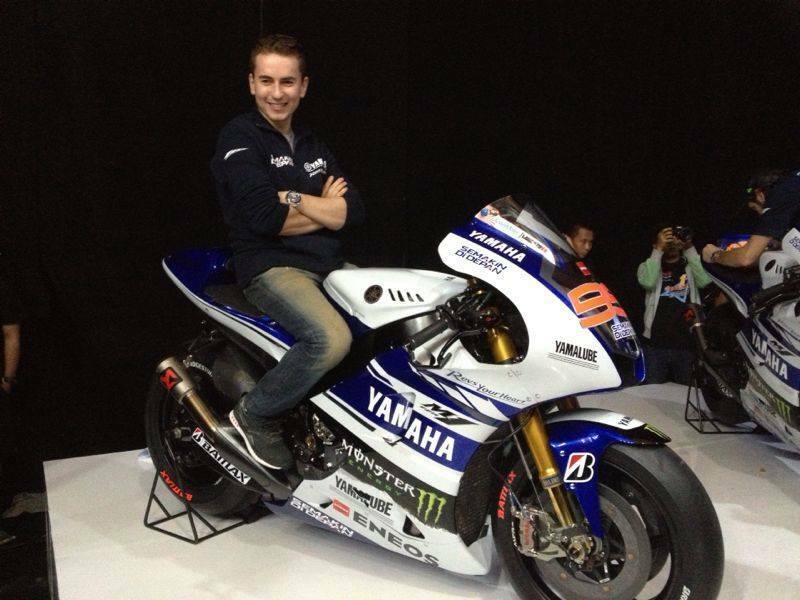 Here’s the new look Yamaha M1 that Jorge Lorenzo will be riding this season in the quest for his third MotoGP title. He looks pretty chuffed with it. We would be too.